Watch Shatta Wale – Gringo video out now! 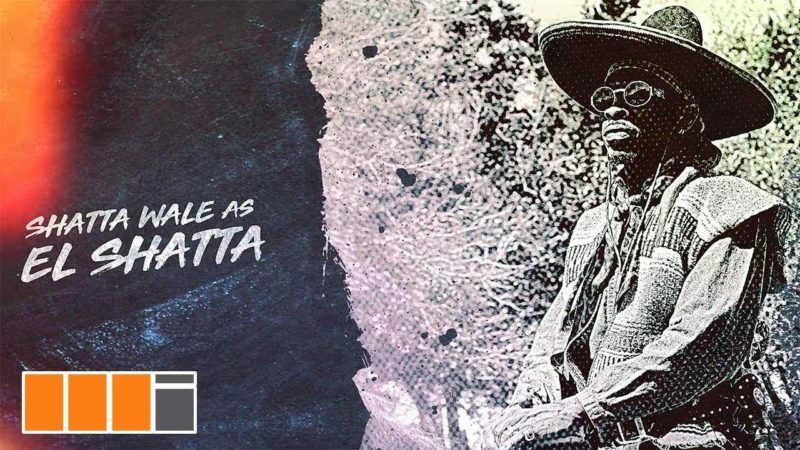 Zylofon Music act Shatta Wale brings the visual to his song “Gringo“. On “Gringo” visuals the Ghanaian dancehall artist deviated from the normal as he tells a great story in a way you never expect. The epic video was directed by Sesan. He is a great star,shatta wale he is the best.